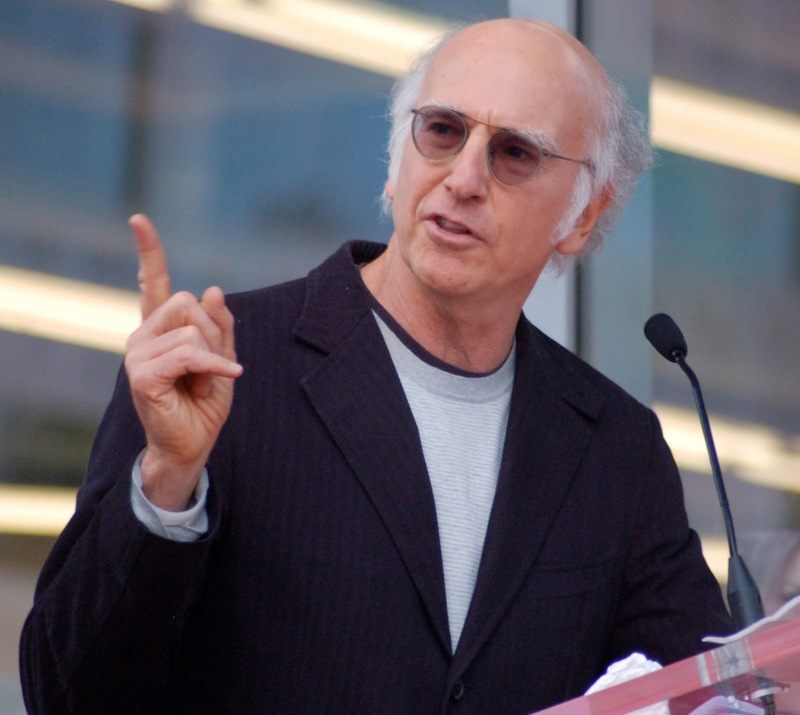 On last night’s season-nine premier of HBO’s “Curb Your Enthusiasm,” Larry David was faced with this age old problem. How does an employer handle an employee who skips work because she’s constipated? Larry handled it by foisting his problem employee (his personal assistant) onto someone else. First, is constipation an ADA-protected disability? Likely, the answer is yes. Major life activities not only include the handling of day-to-day manual tasks, but also the operation of major bodily functions, including the digestive system and the bowel. As a result, severe constipation likely qualifies. Assuming that constipation that is severe enough to keep one home from work qualifies as an ADA disability, what does one do with an employee who simply fails to come into work, without notice, because of the disability? Take a look at your attendance policy. Does it penalize employees who no-call/no-show? A protected disability (or FMLA qualifying event, if you are FMLA-covered) does not justify an employee to ignore your attendance policy, or its requirements. If your policy requires that an employee call out (when feasible), then you can enforce that policy even if the absence is related to a medical condition. Assuming the employee asks for a few days off to get things moving, you likely have to grant the request as a reasonable accommodation. For the record, I would not recommend Larry’s offered accommodation, a desk chair that doubles as a toilet. Your homework assignment? Dust off your attendance policy and review its requirements for sick employees missing work. If you do not have call-in/call-out procedures in place, consider adopting them so that you are sufficiently positioned to discipline your AWOL employees.